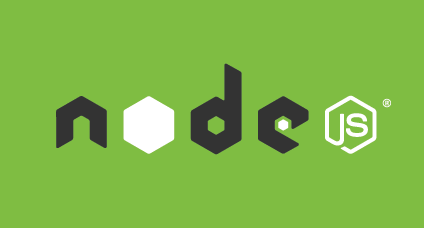 With an already proven record of performance and scalability, node.js is now ready for enterprise deployment and the fact that it has been adopted by big names like PayPal, LinkedIn and Netflix only comes to confirm it is a valid choice when it comes to modern Web application development. LoopBack and Sails frameworks for powerful ORM and REST API along with other features to help you build enterprise-grade applications. A full blown fast and lightweight application server for Progress OpenEdge built on node.js.